The Penalty Pal helps direct parents, educators and children towards a positive outcome by being a colorful reminder that when we are happy then we can interact in our environment in a more positive manner. Notice the frown on the clock progresses from a frown to a smile. 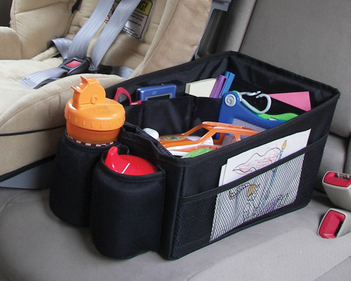 It can be used to remind kids that they need to stay in their time-out till they are "happy." These decals can be moved from wall to wall (or even on a fridge) as need be. 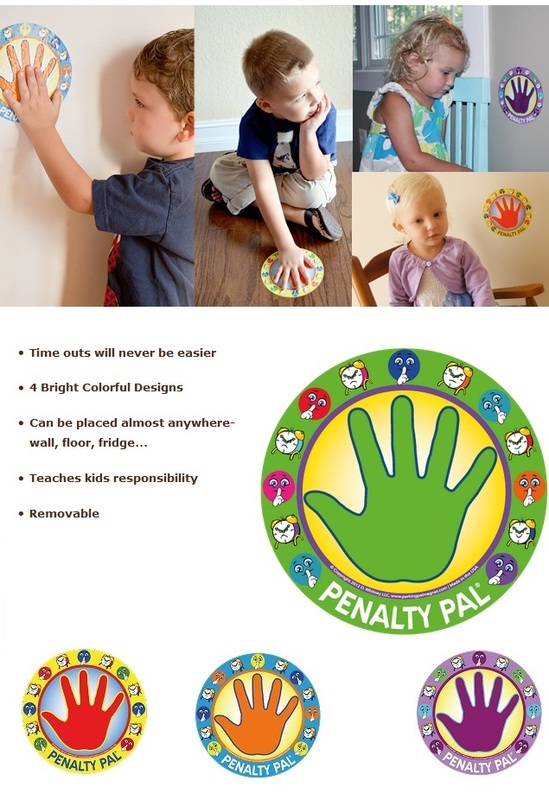 The Penalty Pal will change the way time-outs work in your house or school. These colorful wall adhesives are great for home or preschool and adhere to safety standards and practices.